Ocean Song 332, Located at Tybee's Beachside Colony Resort boasts a gorgeous brand new full kitchen, bath, flooring, and all new furnishings! Guests will enjoy incredible ocean views from this professionally decorated and very well-appointed 1 bedroom, 1 bath condo. Ocean Song 332 is a premium top floor condo featuring breathtaking views of the Atlantic Ocean along with picture perfect sunrises. 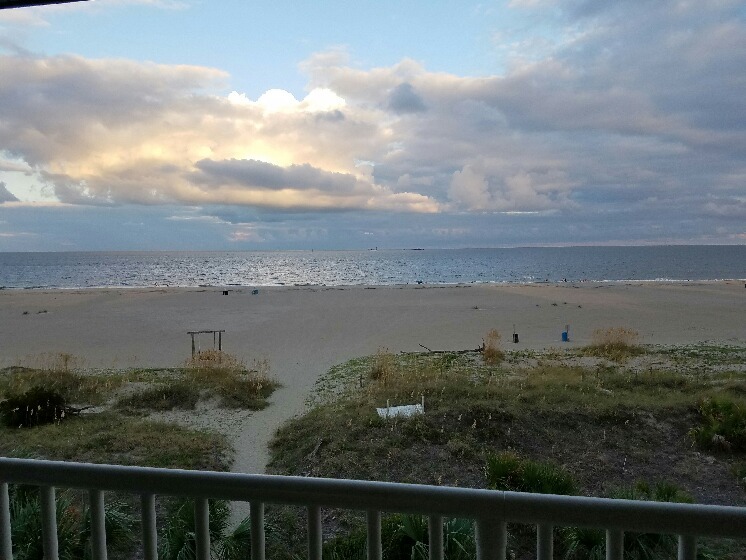 The open living room area overlooks the Atlantic Ocean and offers plenty of seating, a comfortable queen sleeper sofa, and a 42-inch flat screen TV, DVD player. The kitchen area is fully equipped with a full-size stainless steel refrigerator, microwave, full-size oven, dishwasher, and in-home stack-able washer and dryer. There is a breakfast bar with seating for two and a dining table that seats four people. 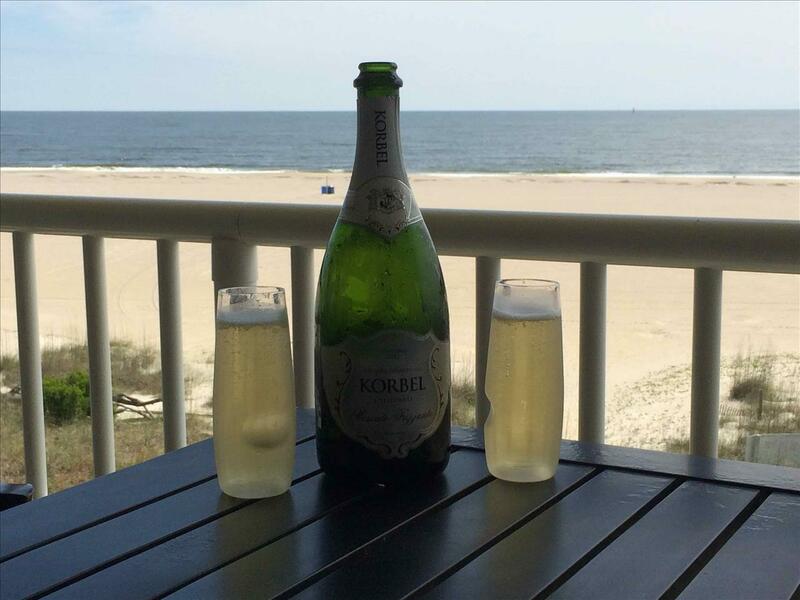 Relax on the private furnished balcony which overlooks the beach will be a treat for guests year around. The master bedroom has a plush King sized bed and a 32-inch flat screen TV. The bathroom is spacious and includes a large soaker tub, separate walk-in shower, and double vanity. 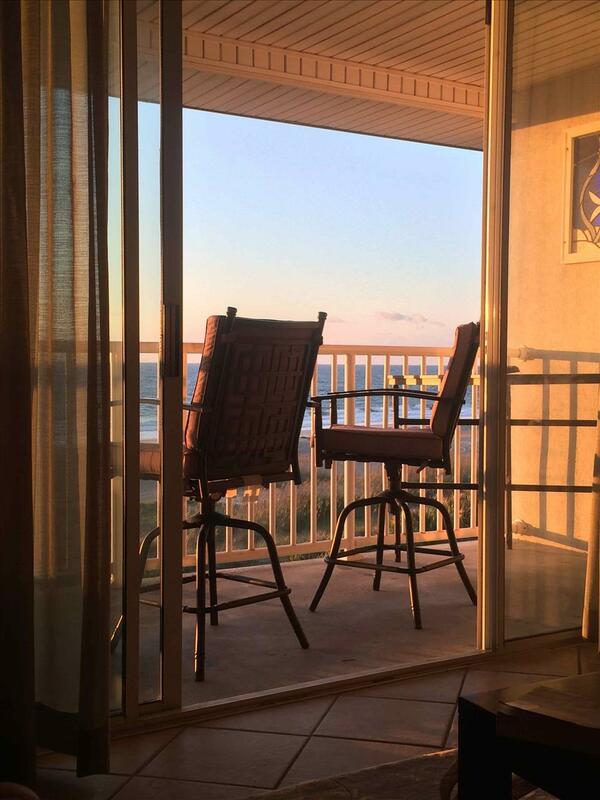 WIFI Internet is available and will reach outdoors to the oceanfront balcony. 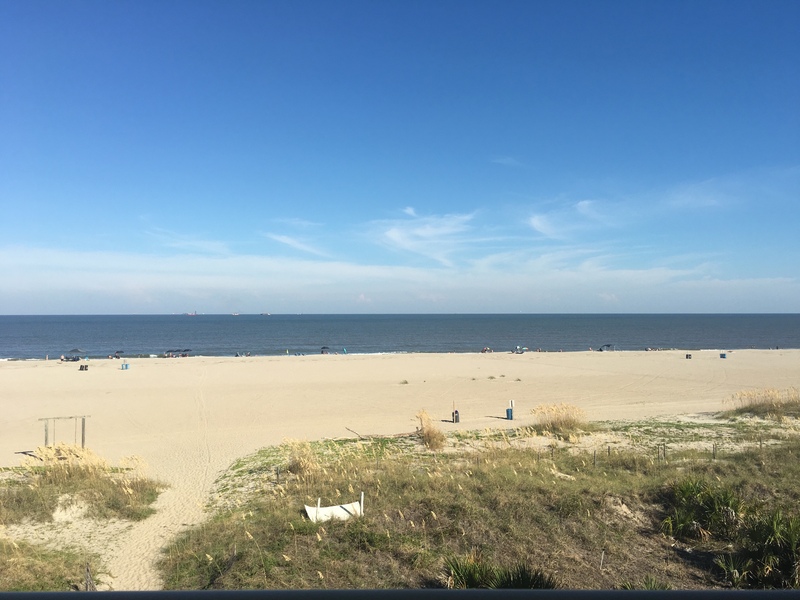 This is a premier condo located on the top floor of the Ocean Song building of the Beachside Colony Resort complex and includes access to the three pools, two covered garage parking spaces, beach access, and on-site restaurant The Deck. The building has elevator access, ramps, and handicapped parking available. You will be located right across the street from Memorial Park featuring a playground, volleyball courts, basketball courts, tennis courts, and the Library and YMCA. Beachside Colony offers pool heat between the months of October-March. Pool heat is available in one pool only and is heated based on weather and mechanics and is not a guaranteed amenity. Condo was perfect for our stay. My husband and I brought our 2 year old grandson up for the weekend. Condo had all you need, bed was very comfortable. Enjoyed our coffee & drinks on the balcony. View was spectacular! Condo had 3 pools, 1 was 1ft deep with a waterfall which my grandson loved. Had a restaurant on site and you can dine by the pool if you like and they will bring your food over. Again, great with a 2 year old! 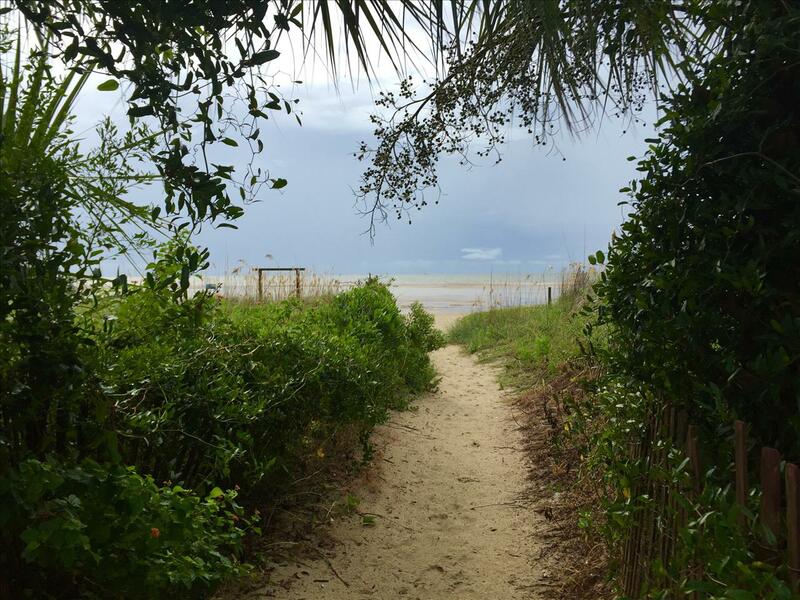 Beach access right at unit.you would never have to leave if you didn't want to go check out other sites. 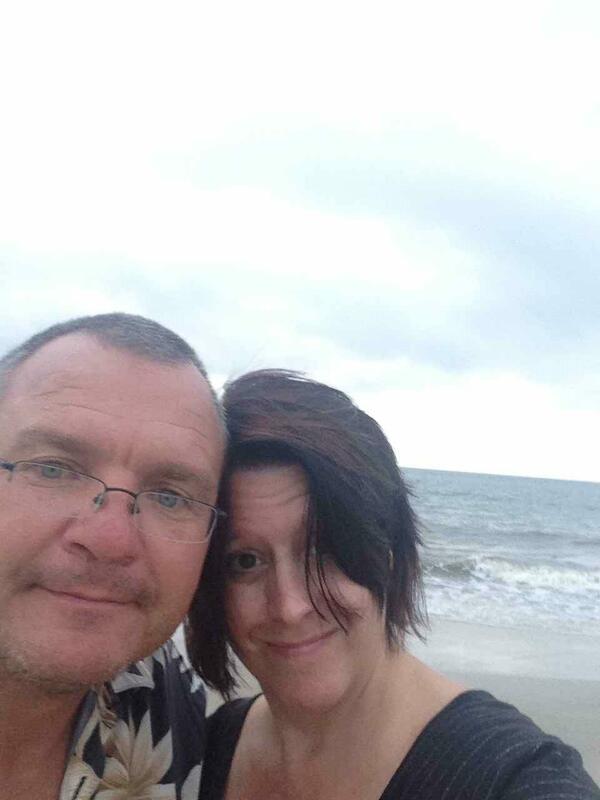 This was our first trip to Tybee, would definitely stay here again if we visited again. Had a wonderful time. Relaxing. Beautiful. Beautiful unit, great view, and excellent customer service. We are looking forward to returning to this same 332 Ocean Song. Ocean Song 332 was perfect. Very spacious for myself and my husband. We really want to return and stay here again. 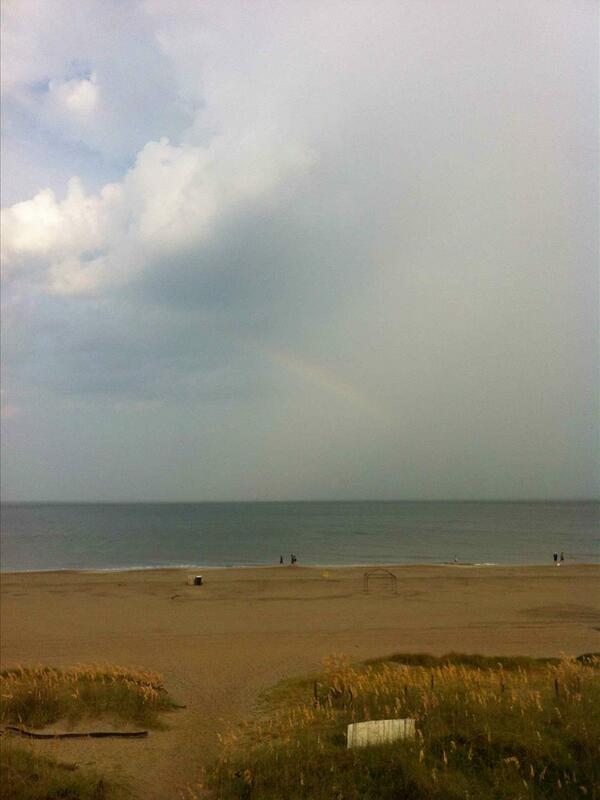 This was our third visit to Tybee. Love the island. Had a wonderfully relaxing time even though the weather didn't cooperate. It was a much needed respite from real life! Great location and views, nice amenities. Wish we could stay longer! 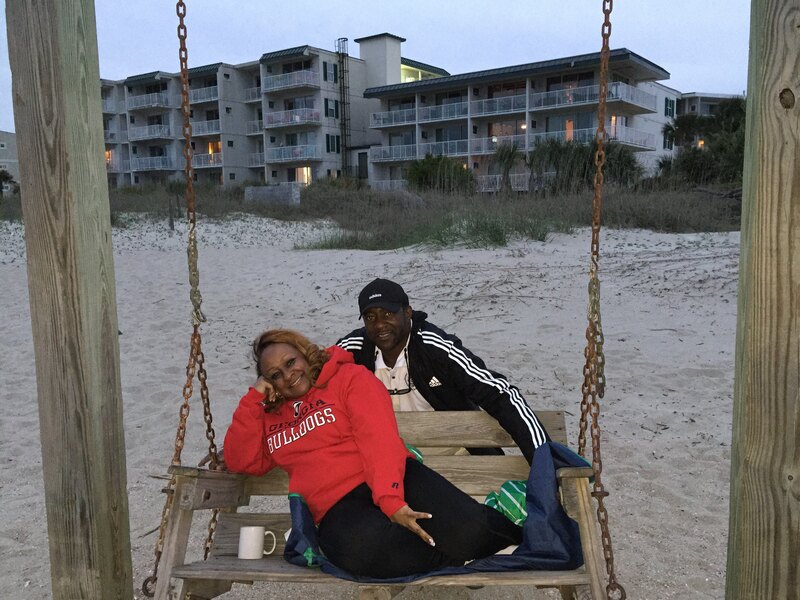 We enjoyed our stay in Tybee- we enjoyed our beautiful sunrises from our porch, the days strolling through Savannah and long evening walks on the beautiful beach in front of the condo! Couldn't have asked for a better vacation! Our Ocean Song condo was incredible--perfect ocean view, brand new beautiful and modern furnishings, easy beach access and easy parking. We liked it so much, we called and added another night to our trip. 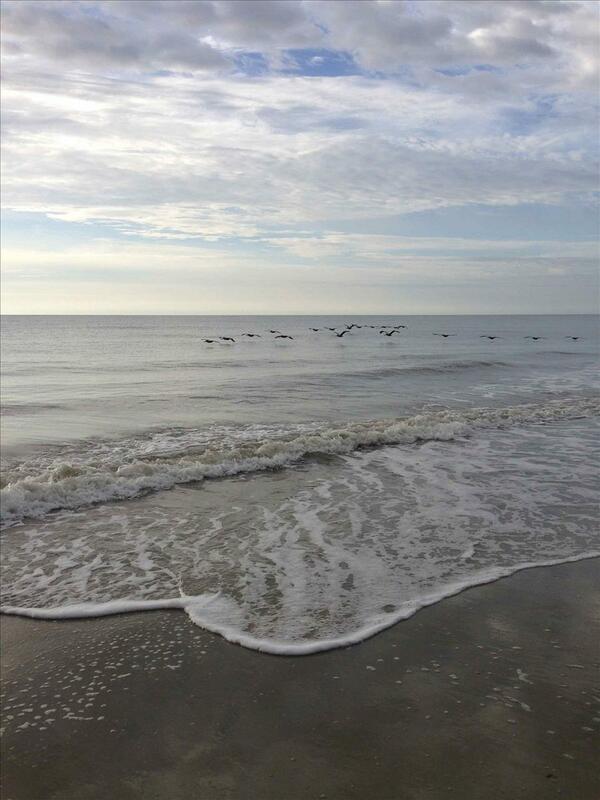 We will be back to Tybee and without a doubt be booking this condo again! Everyone at the company was polite and professional. They made booking our trip, checking-in and checking-out incredibly easy and everything was very well organized. Thank you thank you for an incredible get-away! We had a very fun and relaxing time. Loved being right at the ocean. We saw lots of dolphins. I had a few come very close to me while paddleboarding. 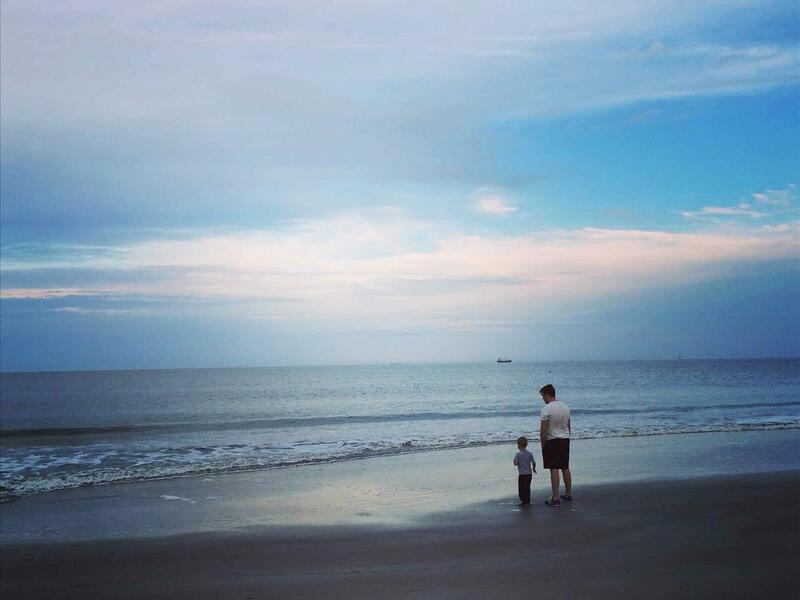 Fell in love with Tybee during a spring break trip in 2012 so we had to come back this time just the two of us. Once we get home i will start planning our next trip! Thanks for the great service and hospitality!